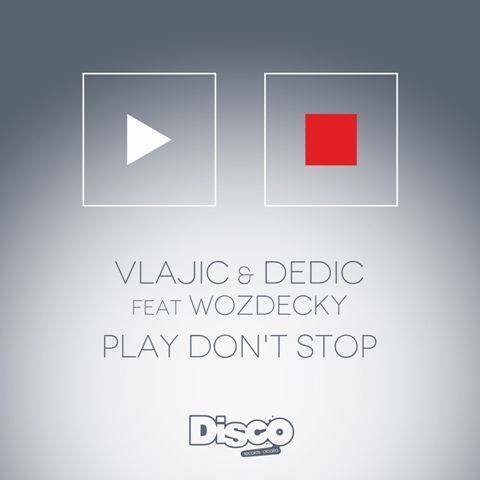 Disco Records Croatia is electronic music label founded in 2011. by well known Croatian DJ Goran Vlajić aka Go Cut. Label was closed after only two years and relaunched in the beginning of 2017. Disco Records Croatia is specialized in soulful and deep house music driven by modern production and good Croatian musicians. In addition to DRC, there is two sub labels: Psycro Records for trance, progressive and techno and Afterdisco for chill out and lounge.